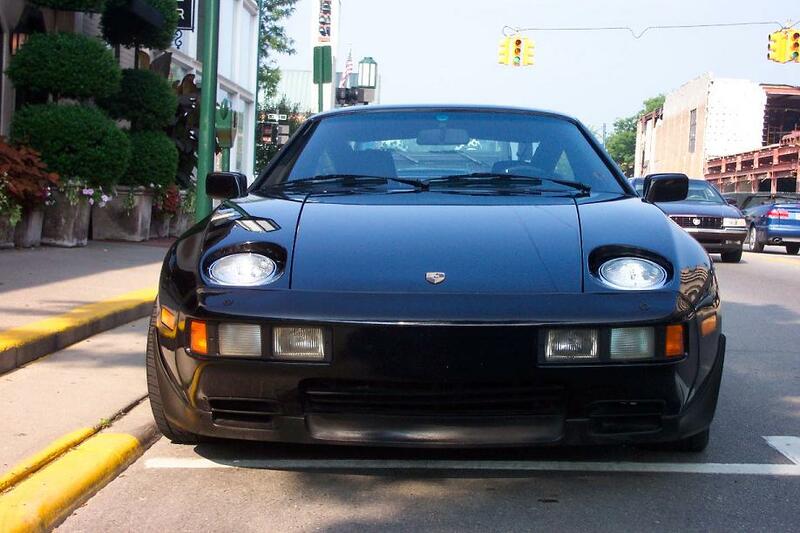 THE PORSCHE 928: THE GERMAN LANDSHARK. 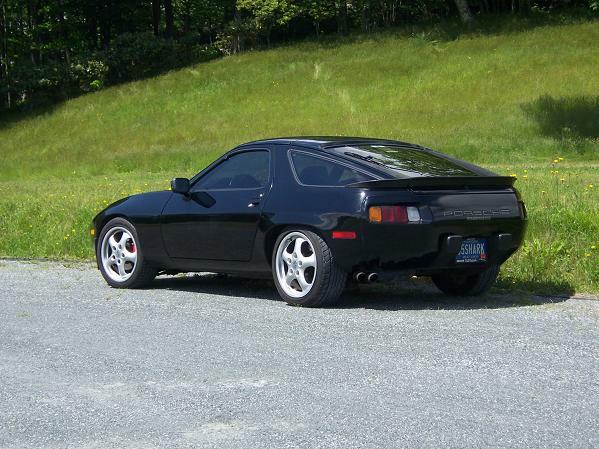 Specifications: 1985 Porsche 928S, 8 cylinder 32 valve engine; FVD performance chip and Louis Ott "X" cross-over cat bypass producing 340 (estimated) horsepower. 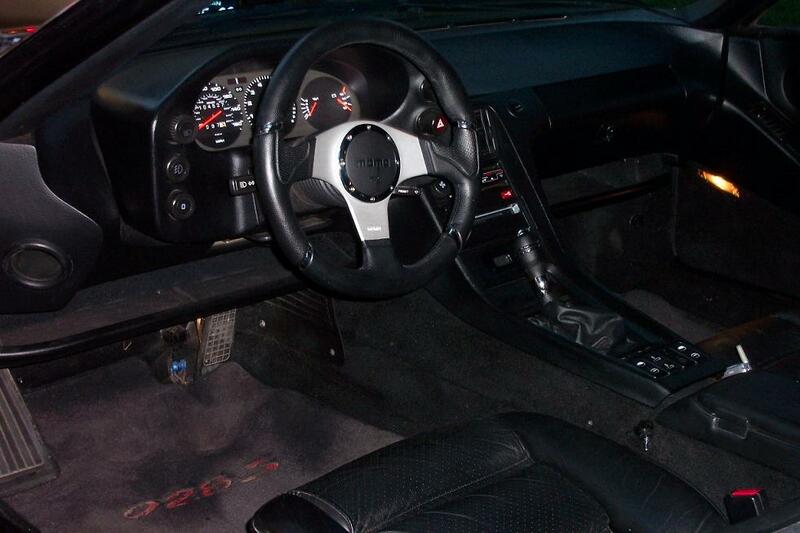 Other modifications: 17" cup wheels with 225/45/17 tires in the front, 255/40/17 in the back; Momo Millenium steering wheel and automatic shifter; 928 Specialists leather shift boot replacement; Kickdown bypass switch; 3rd brake light; 8" H5 Headlights; tinted windows; leather sideview mirror bras; hood insulation with custom graphic from the 928 Leather Shop. 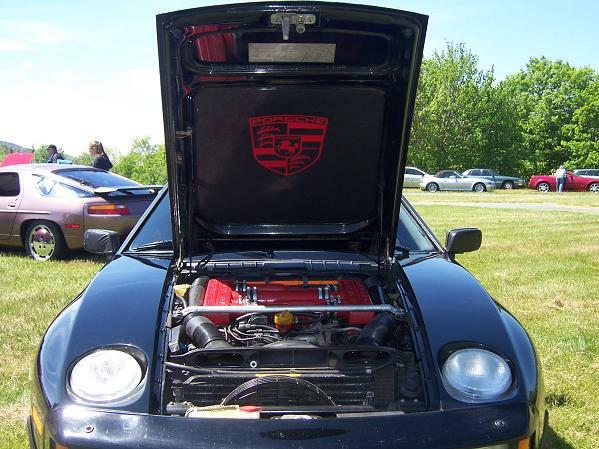 Rebuilt engine with all new gaskets, rod bearings, rebuilt heads and new vacuum lines. New (not rebuilt) transmission, differential and torque converter. Air conditioning system conversion to r134.